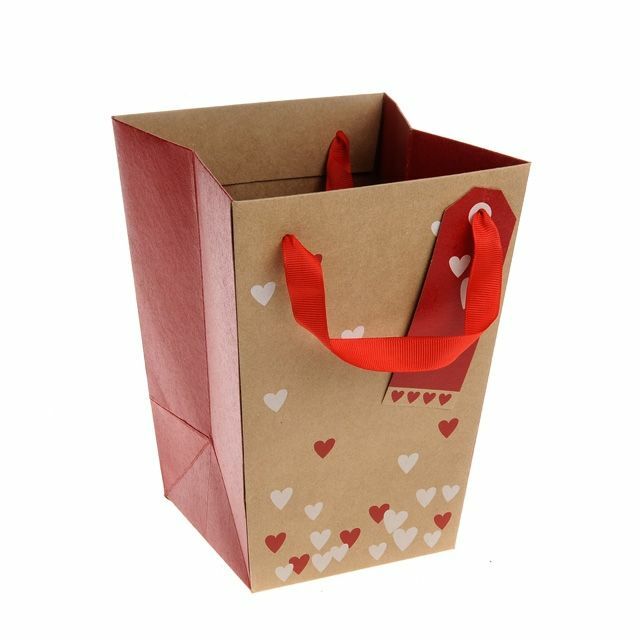 Send Love Carrybag: Send Love Carrybag are ideal for bouquet, floristry work, gifts and other ideas! Design Highlight: Send Love Carrybag offer an environmentally friendly and economical.Perfect for Valentine's Day! Our Send Love Carrybag will amaze you. They are environmentally friendly and economical ideal for transporting flowers safely. Perfect for Valentine's Day or anyother celebration!